If you've been rolling a little less than smoothly lately, and you've got a few worries about your wagon, it could be time to bring it down to the shop for a service. 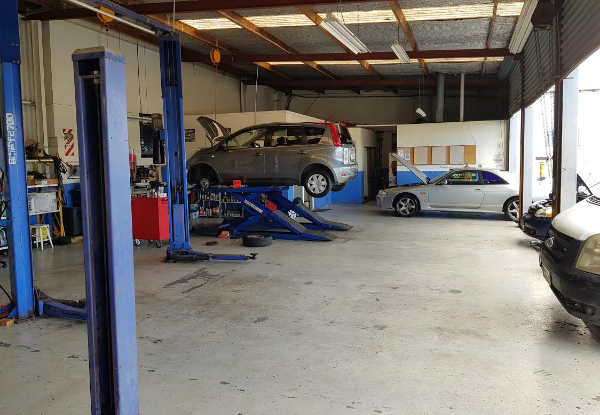 The team at Bj Automotive want to make sure that you drive away in tip-top condition with a comprehensive service for your car. If time has ticked away and you're due for a WOF, grab the option to include a WOF in your service, and tick two jobs off at once. or just grab a WOF on it's own. If you cruise around in a European car, the team at Bj Automotive can also help you out here too, with options to get your pride and joy looked over by the experts available. 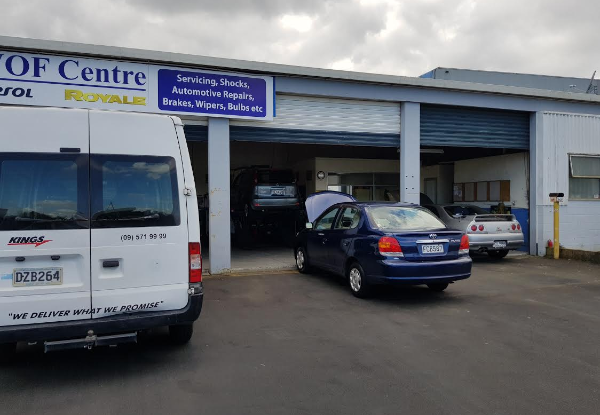 Friendly, professional and conveniently located in East Tamaki, it couldn't be easier to drop in. 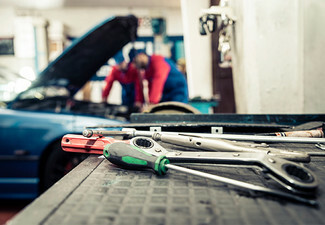 Grab a comprehensive car service from Bj Automotive. 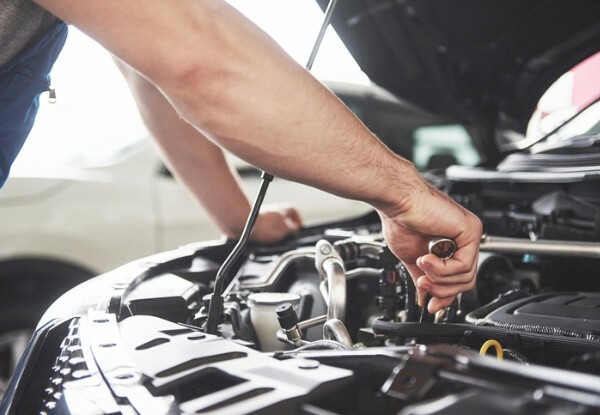 Replace engine oil and filter - up to 4 litres of engine oil - correct oil grade will be used as recommended by car's manufacturer - see conditions for more information. 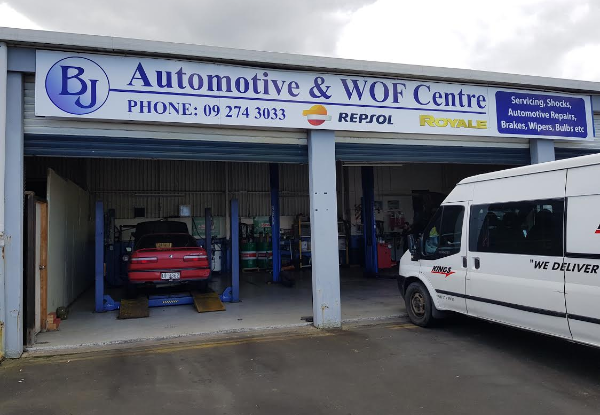 The trusted team at Bj Automotive & WOF Centre care about cars, and have a passion for delivering a great service at an equally great price. 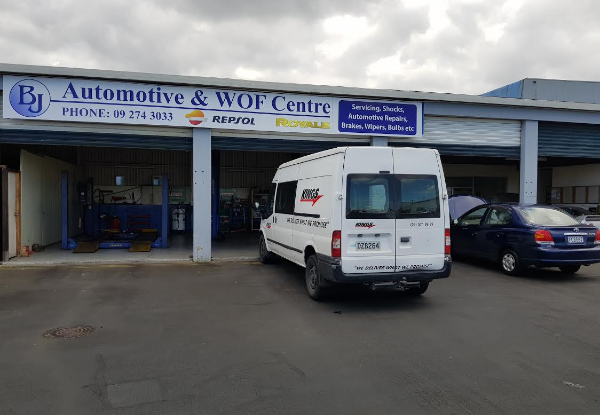 Drop in for your regular WOF inspection, or get the team to carry out car repairs, batteries, bulbs, wiper blades, engine diagnostics and much more - they do it all and they do it well. Bookings Essential. Subject to availability. 24-hour cancellation policy applies or coupon is void. All work guaranteed. Valid for 4 cylinder vehicles only. Vehicles over 4 cylinders will incur additional costs, payable direct to the merchant. To be used in one visit, on one vehicle. 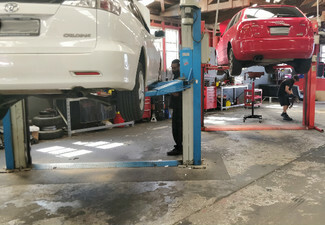 Oil service includes oil filter and up to 4 litres of oil. Specialist oils will incur an additional surcharge - this will be quoted by the merchant in advance, and the merchant will seek authorisation before being carried out. 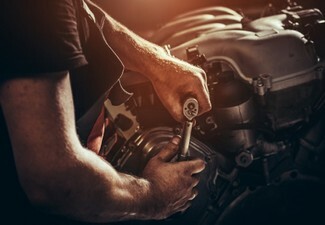 For vehicles that require more than 4 litres of oil, additional charges will be quoted, and the merchant will seek authorisation before being carried out. 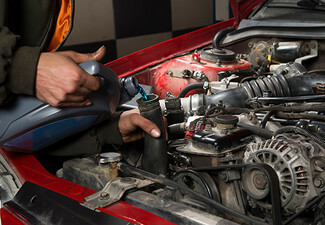 DIESEL VEHICLES CAN BE SERVICED - Please contact merchant directly for a quote. 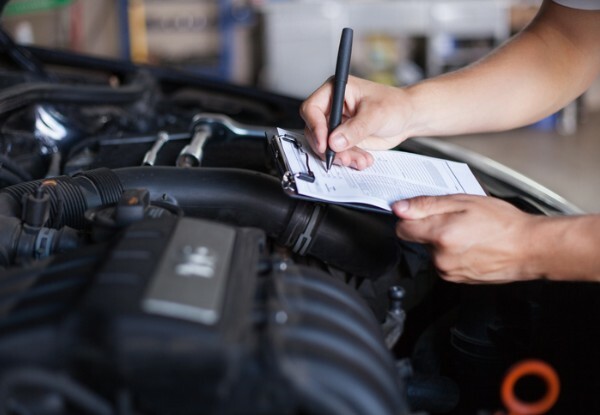 Any additional work to your vehicle will be quoted, and the merchant will seek authorisation before being carried out. Not valid on public holidays. No refunds unless required by law. No cashback. Not to be used with any other offer. 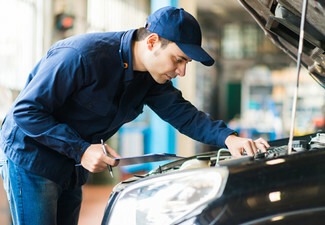 Any additional work to your vehicle will be quoted, and the merchant will seek authorisation before being carried out. Not valid on public holidays. No refunds unless required by law. No cashback. Not to be used with any other offer.